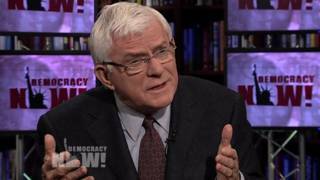 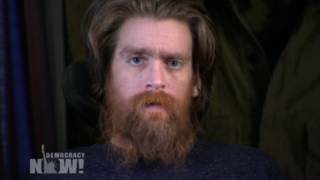 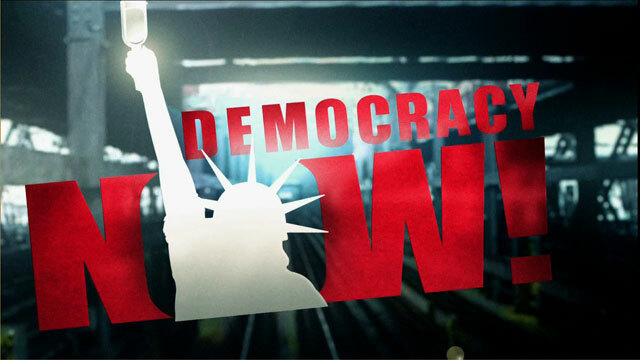 Shows featuring Phil Donahue | Democracy Now! 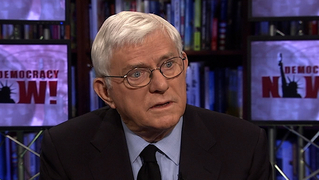 One of the best-known talk show hosts in U.S. television history. 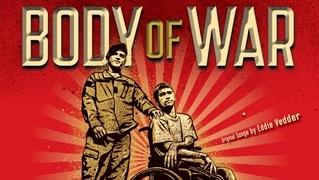 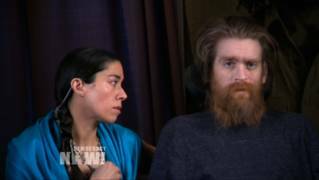 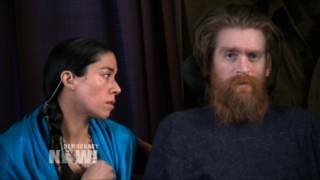 Along with Ellen Spiro, he directed the documentary Body of War, which told the story of Tomas Young, an Iraq War veteran paralyzed from a bullet to the spine.